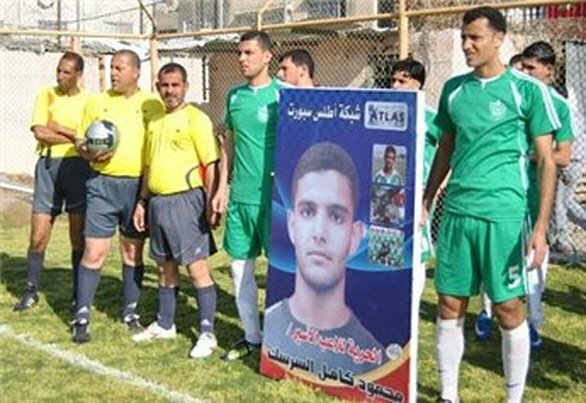 The father of a Palestinian soccer player on hunger strike for 67 days in an Israeli jail urged the sporting community to “show solidarity” with his son. “This is not fair play. Sports should show solidarity,” he wrote. Al-Sarsak is being held under Israel’s “unlawful combatant” law, which allows Israel to detain people for unlimited periods without trial and without charge.